Part of the Cakes for Causes goal is education! 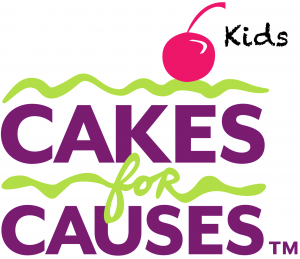 We current offer two clubs: Cakes for Causes Kids Club for kids ages 12 and under. For those 13 and older check out our Cakes for Causes Icing on the Cake Club!